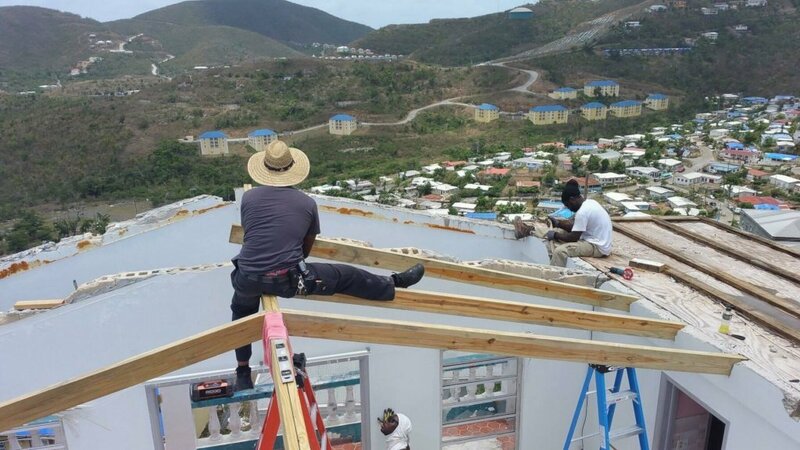 Our partners in the U.S. Virgin Islands are in it for the long haul, helping fill in the gaps and helping ensure that even the most vulnerable in the community recover from Hurricanes Irma and Maria. Some survivors affected by the hurricanes are ineligible for government disaster aid programs or will continue to have unmet needs even after receiving the maximum amount of help from the disaster recovery programs. This is where recovery group, like the St. Croix Long-Term Recovery Group (LTRG), come in. 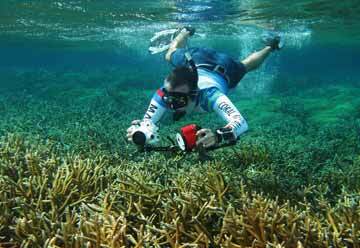 LTRGs are locally based teams committed to seeing the islands through to full recovery. The groups are helping Virgin Islanders remove debris, feed their families, and make repairs to their homes. “The mission of the St. Croix LTRG is to help members independently provide community services on a daily basis and provide effective relief and recovery services to people affected by disaster on the island of St. Croix,” said Pastor Gary Moore, chairperson of the St. Croix LTRG. What does long-term recovery look like in action? An example comes from the Resilient Housing Initiative of the St. John Long-Term Recovery Team. The group recently finished refurbishing the house of a retired school teacher who designed the home with her late husband. She had been staying with her daughter in the U.S. mainland since the storms. She returned to St. John when her home was rebuilt and members of the recovery group went to visit her. She stood with tears in her eyes as she looked silently over the newly constructed home. 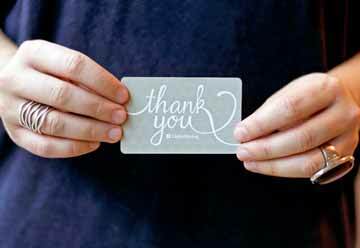 Thank you for your part in supporting full recovery on the U.S. Virgin Islands. 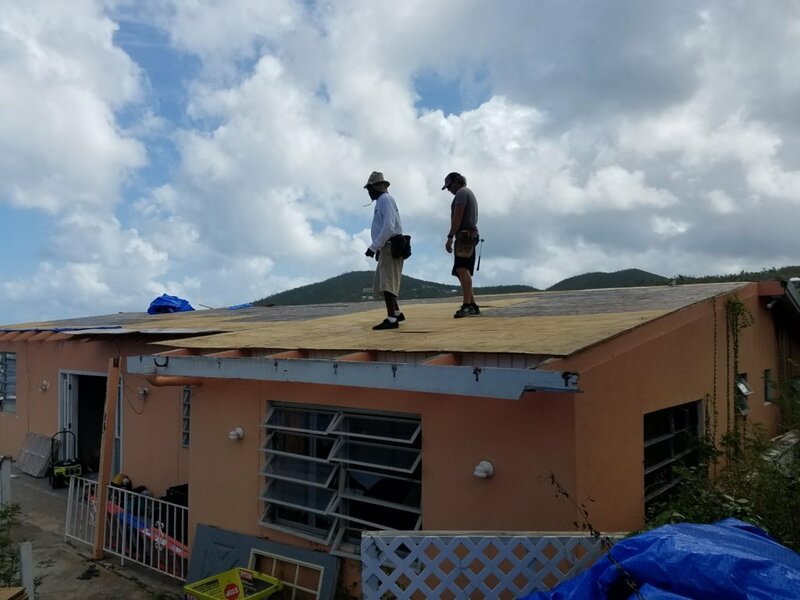 The St. John Long Term Recovery Group started or completed the rebuilding of 10 or more homes with materials purchased with the funds donated by the Island Spirit Fund. They used their funds to source approved materials to build the homes in a more resilient manner and in accordance with building codes. The St. Thomas Recovery Team (STRT) has put five families back into their homes. “The Island Spirit Fund has really raised morale on St. Thomas as well as on the other two islands,” says Imani Daniel, Chair of the Board for STRT. 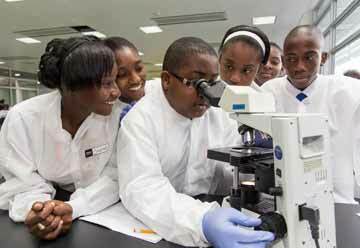 The Community Foundation of the Virgin Islands (CFVI) has made three grants to local organizations. The grants are piloting a recycling program on the University of the Virgin Islands St. Thomas campus, supporting native tree restoration, and strengthening the local marine workforce with internships in coastal science or conservation and a partnership with Penn State's Biology program. 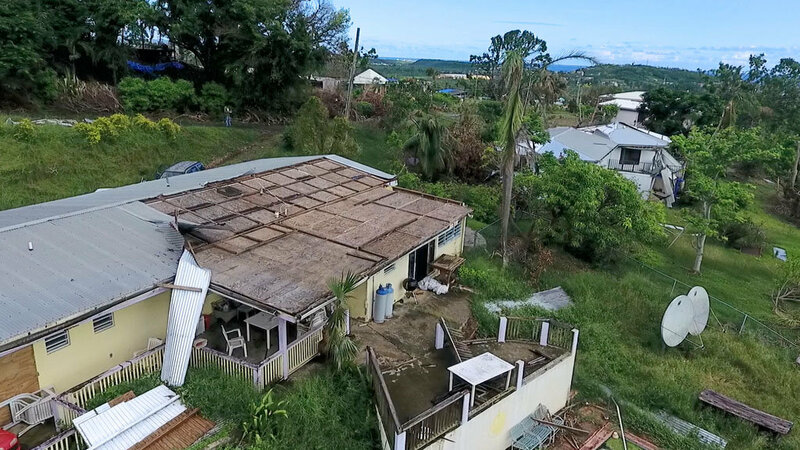 With your help, our Island Spirit Fund nonprofit partners are able to continue making a transformative impact in the lives of people impacted by the storms. Thank you for your continued dedication to the recovery of hurricane-affected communities for the long haul. The St. Croix Long Term Recovery Group is working with faith-based, nonprofit, government, business and other organizations working in St. Croix to unite recovery resources with community needs to ensure that even the most vulnerable in the community recover. Your support will help the LTRG provide disaster case management and help rebuild 1,000+ homes. The St. John Long Term Recovery Group is working with local groups and volunteers in St John to rebuild their community after last year’s hurricane season. Your funds will support their efforts to put repair the homes of elderly residents in St. John and prepare other structures on the island for the next hurricane season. 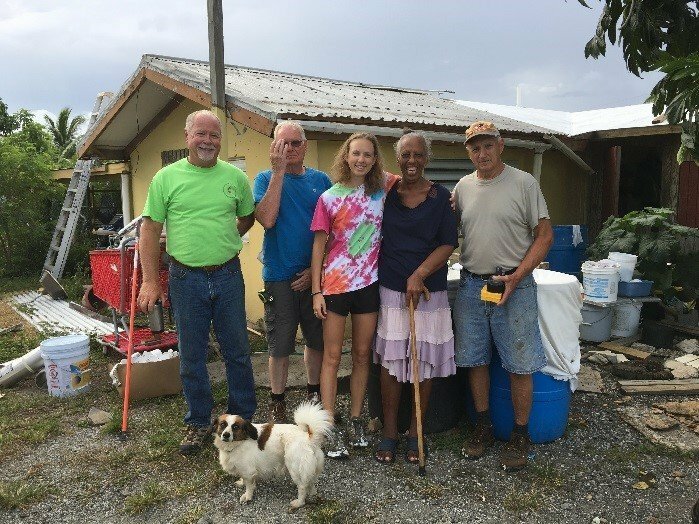 The St. Thomas Recovery Team (STRT) is working with volunteers to rebuild homes for vulnerable members of the community, including those who are low-income, elderly, and disabled. Your gift will allow STRT to rebuild homes that would not be able to be rebuilt otherwise. 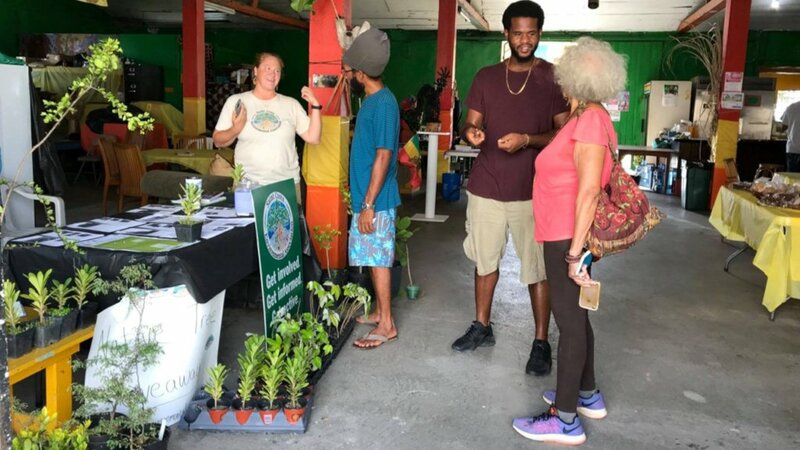 The Community Foundation of the Virgin Islands (CFVI) is working with local initiatives related to environmental rebuilding and the marine economy. Your support will support CFVI’s efforts to build momentum in connecting to issues including public health, social equity, tourism, sustainability, and resilience. All Hands and Hearts is working with volunteer teams on St. Thomas and St. John to fulfill a long-term commitment to help the U.S. Virgin Islands recover. Your support will help All Hands and Hearts to repair child care facilities, to manage waste and debris, and to muck, gut, and sanitize homes. Thank you for your continued dedication to rebuilding hurricane-affected communities during this time of need. 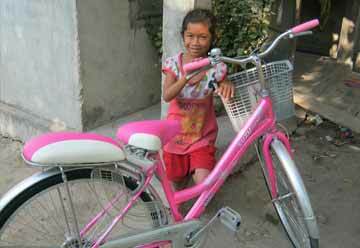 With your support, our nonprofit partners are able to continue making a tangible impact in the lives of so many. When a disaster happens, we can quickly send funds to the local organizations that are best-suited to drive relief and recovery.